Wine, gold and art are traditional investments made by wealthy Chinese but a new and growing investment has been taking flight in recent years, racing pigeons. 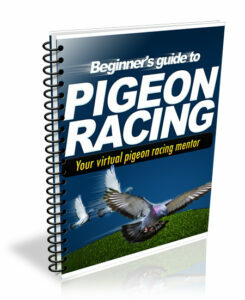 Carrier pigeons have been a functional part of Chinese socienty since they delivered mail during the Ming Dynasty but racing pigeons in China has emerged following the cultural revolution. 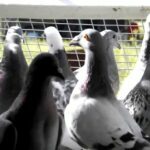 Since China’s economy has developed now with the second most billionaires in the world behind the US pigeon racing has grown into a luxury market. 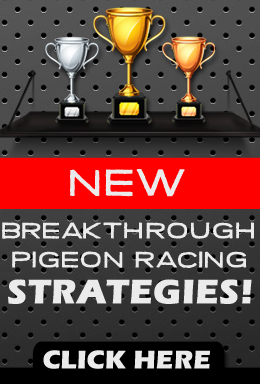 The video below will take you into the world of China’s pigeon racing phenomena and you’ll meet a few of the players who are taking over the sport by storm. New York pigeon racing heritage: Is it on its last flight?